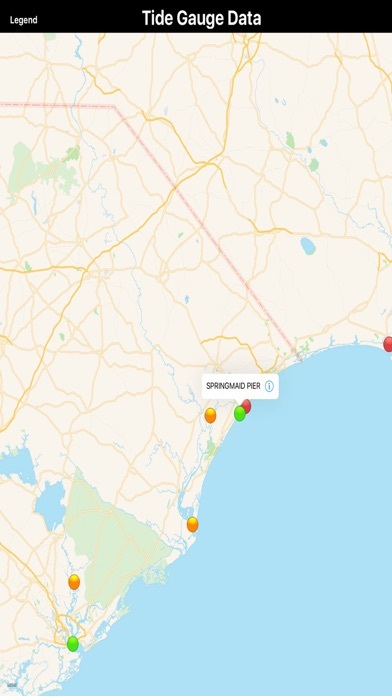 Perfect “TIDE GAUGES DATA” on your iOS devices! Tide Gauges provides the most fundamental of all marine measurements - Accurate tidal information. Tide-Gauges information is available for World Wide locations. Traditionally, global sea level change has been estimated from tide gauge measurements collected over the last century. Tide gauges, usually placed on piers, to measure the sea level relative to a nearby geodetic benchmark. These data are required for research and operational use and to facilitate specific scientific studies of coastal processes such as tidal response, storm surge behavior and sea level rise. 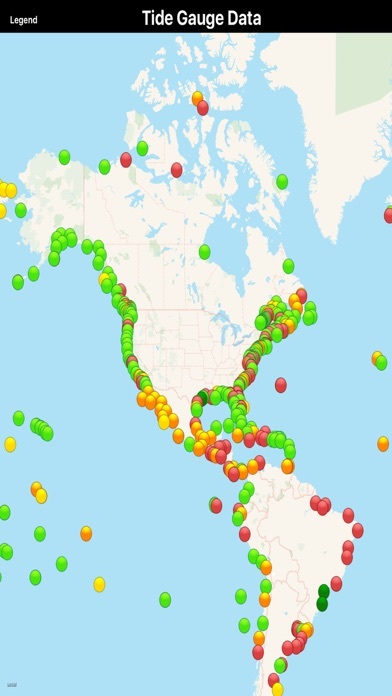 “The Tides Map acquires Tide Gauge data from the online sources and is integrated into the map and presented to users in a systematic order. 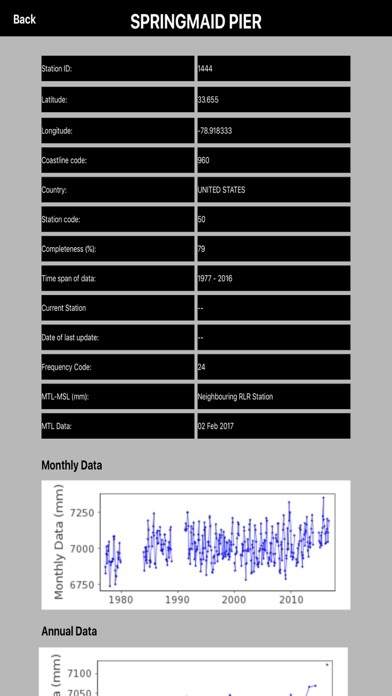 The Legend specifies the date of updated information for the tides.” Data includes: Station ID, Coastline Code, Station Code, Country, Time span of data, Completeness, Frequency Code, Date of last update. BOOKMARK YOUR FAVORITE STATIONS FOR A QUICK VIEW! CHECK TIDE GAUGE DATA IN INTERVALS OR ALL AT ONCE! See also the Annual Mean Sea level (mm) and Monthly Mean Sea level (mm) data information in both graphical image and table formats.